You’re working hard. Your sprints are a finely tuned machine. User stories are on track and your goals are being met. Then, an annual occurrence rears its head as the holiday season overwhelms your sprint team. Before you can say “圣诞节快乐,” parties are being planned and coworkers are asking for time off. Will productivity slow down? Will vacation requests lead to removing user stories from the sprint? Will the delivery of your project be compromised? What’s a scrum master to do!?! Well, don’t panic. And don’t drown your anxieties in spiked eggnog. There are industry-standard tools and methodologies designed specifically to help you fend off festivities so you can meet your sprint goals. First and foremost, embrace the concept of “resource capacity planning” where you determine the capacity your resources/team has in meeting the timeline and delivery of the solution’s development. Tracking tools such as Team Foundation Server and JIRA offer resource capacity planning functionality – the ability to account for planned time off for each project resource. Adding this information will offer a comprehensive picture of the time available for each user story. At the discretion of a scrum master, you could create a team calendar that’s accessible to all your members. Review that calendar at the beginning of each sprint planning session so everyone’s aware of their colleague’s availability. During sprint planning, determine if the work commitments of each team are still feasible. Agile development is designed for its flexibility and the ability to adapt to changing needs during the course of a project. These features could assist in identifying the needs of your vacationing team members without much consternation. Of course, the team itself will best be able to contemplate a reduction in resource capacity. The capacity planning tool, however, will reinforce that fewer user story points will be completed during a holiday event. Unfortunately, there’s often no way to avoid this issue. 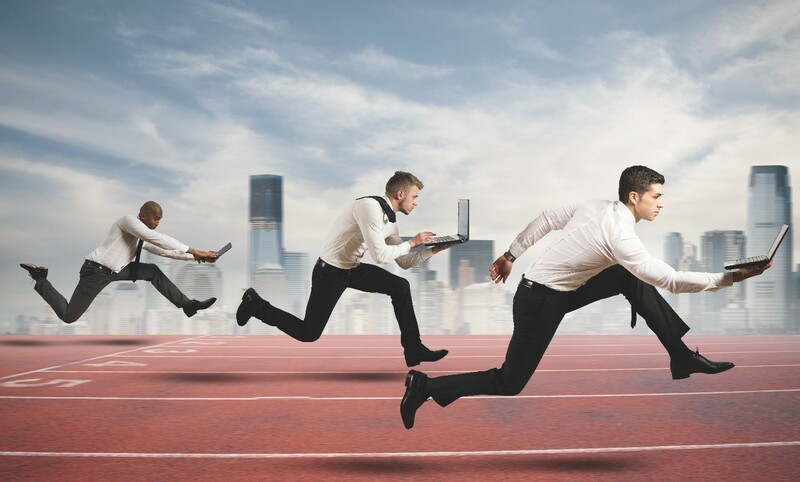 But, with proper resource capacity planning and team collaboration, your sprints will keep on sprinting. If you’d like to learn more, this website on Capacity Planning offers some in-depth information on how to plan ahead so the development of your solution doesn’t become a data loss disaster. FYI: 圣诞节快乐 is Merry Christmas in Chinese (simplified). Trinity Technology Group, Inc. provides full project life cycle services that integrate new and existing automation to deliver business solutions for public agencies and the health care industry.